Visual Horizons Custom Signs was started in 1995 by Gavin & Charity Jackson after years of prior experience in the sign industry. 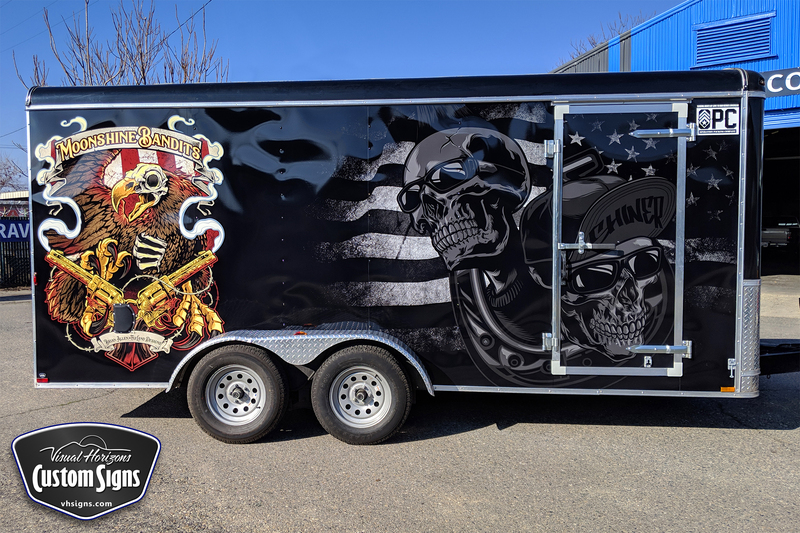 Our company specializes in vehicle wraps, lettering and fleet graphics, while also offering all types of signs, banners, routed dimensional signs as well as engraving services. With state of the art equipment, software and on-going training, we are equipped to help your company with all of its sign needs. 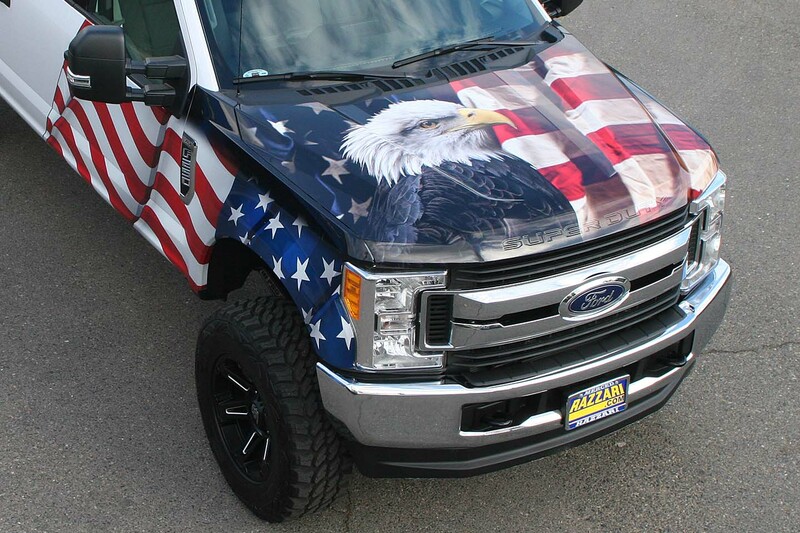 We also install corporate provided graphics. Electrical Panel Box Engravings – same or next day service available! 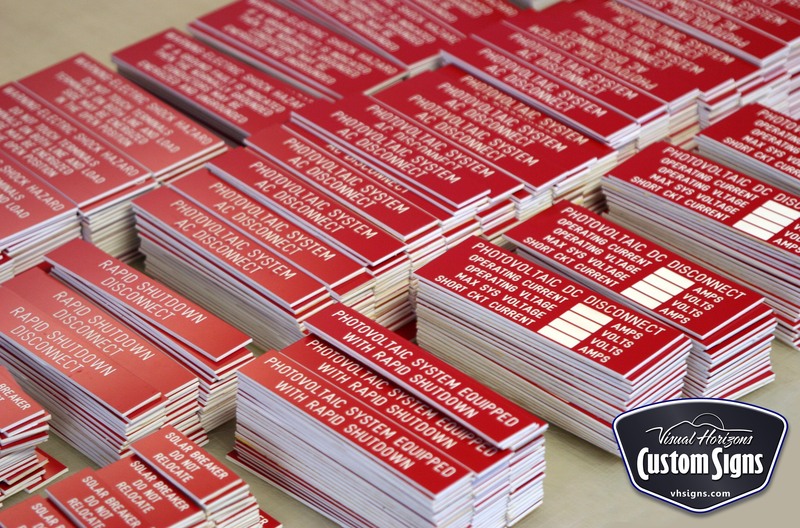 Custom Name Badges – routed shapes, logos & full color designs available. Formed Plastic Letters – non-illuminated, individual letters with a lifetime warranty! 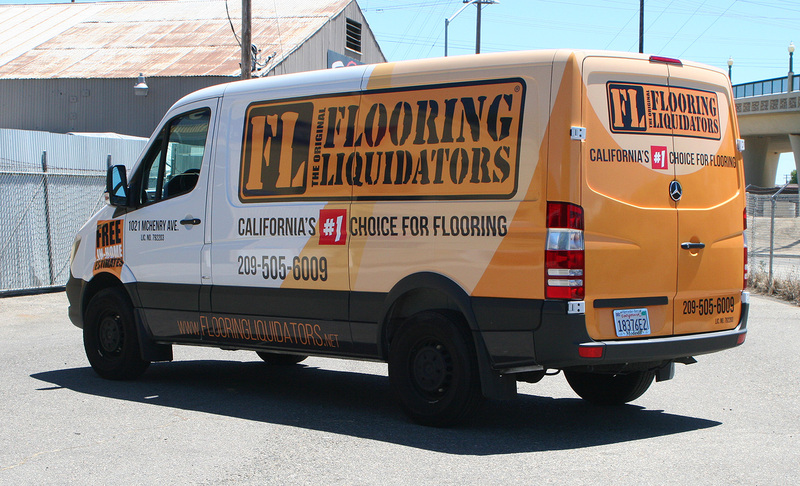 Trucking Company Vehicle Graphics – including CA, ICC and other required decals. 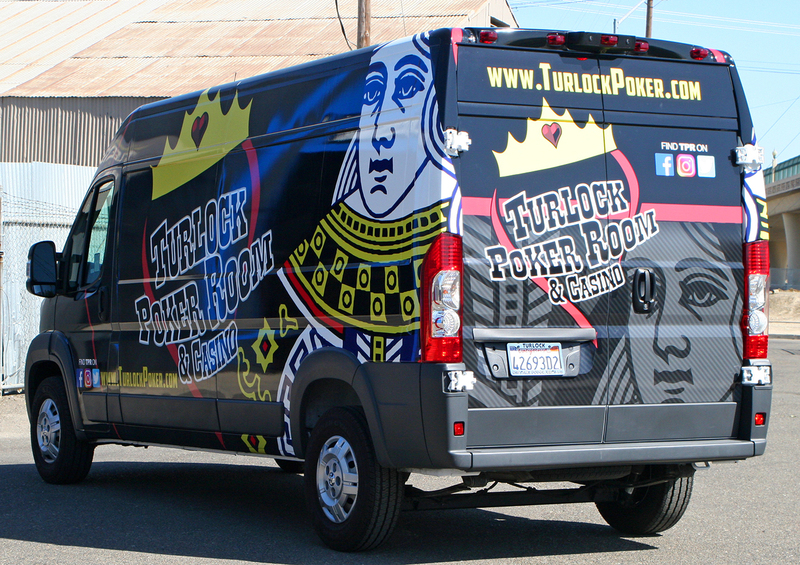 22 KT Gold Leaf Window and Vehicle Graphics. 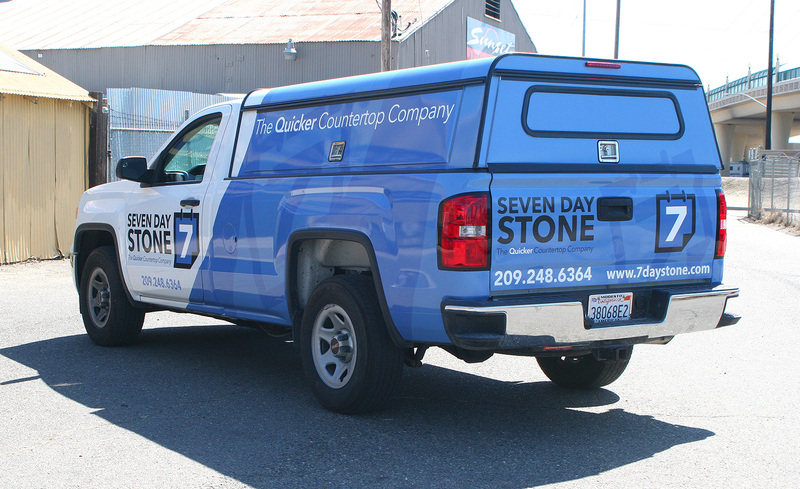 Sign Packages – discounted package pricing, customized to your needs. Menu Boards – full color panels, removable magnetic strips & custom routed shapes; let us design one for you! Real Estate Signs – customized to your client; large post signs, custom shapes and full color designs available in-house. Frame & Post Signs – trade show exhibits, retractable banner stands, table throws and many more options!